Finalmente rivelati i nomi dei 20 autori selezionati per SLIDELUCK PRATO. Per maggiori info, cliccare qua. 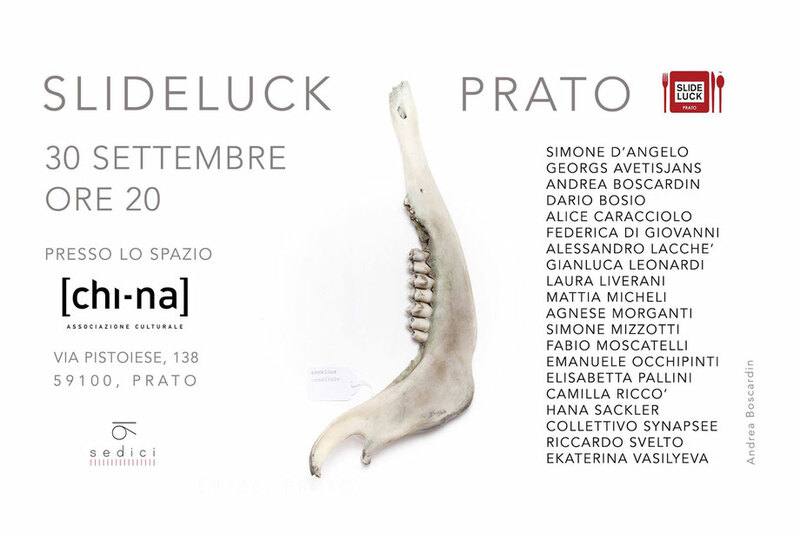 Here you are the 20 shortlisted authors who will be showcased at SLIDELUCK PRATO, I edition.